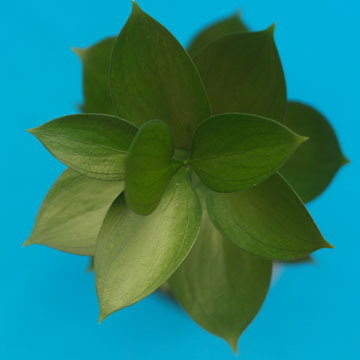 Color tones for all Green Cocculus Leaves may vary due to the computer monitor and/or Mother Nature. 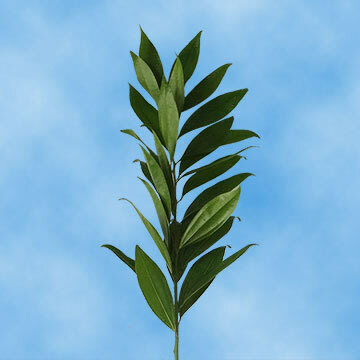 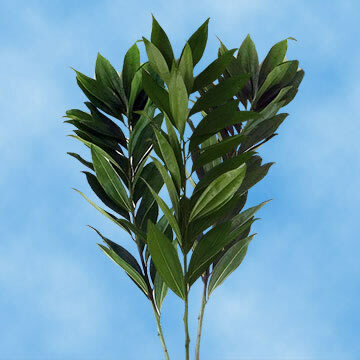 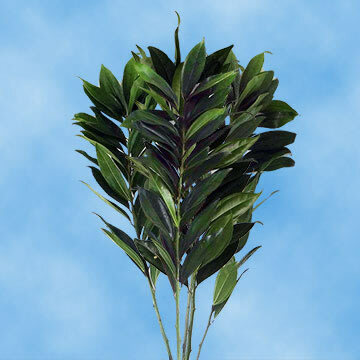 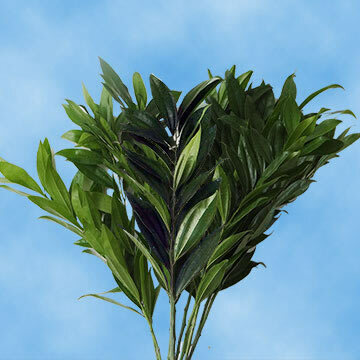 Cocculus is considered as one of the best Filler green to combine in any Floral arrangement due to their rich dark green color and their Fresh and beautiful pointed leaves that run along the stem. 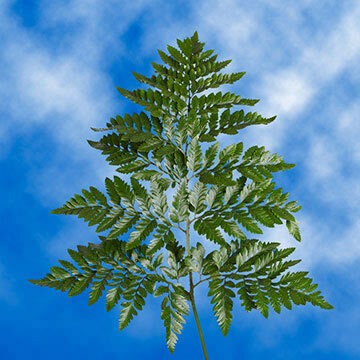 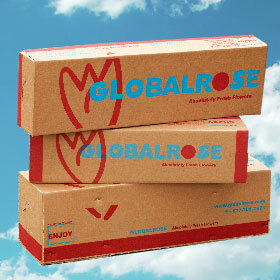 Global Rose Presents ★ Cocculus Laurifolius ★ Buy Today And Save! 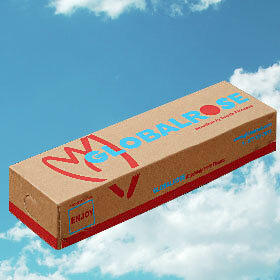 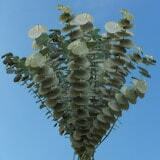 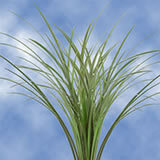 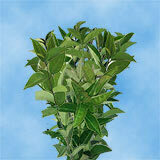 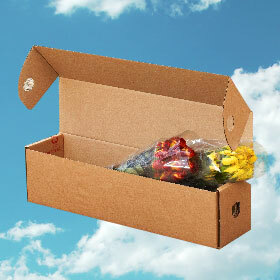 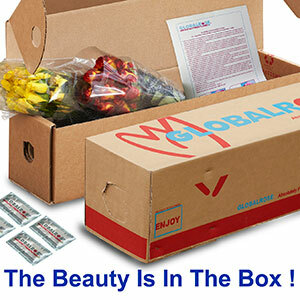 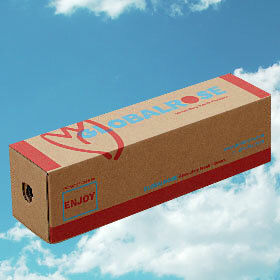 Absolutely Fresh Guaranteed Floral Fillers, Shipped Free!